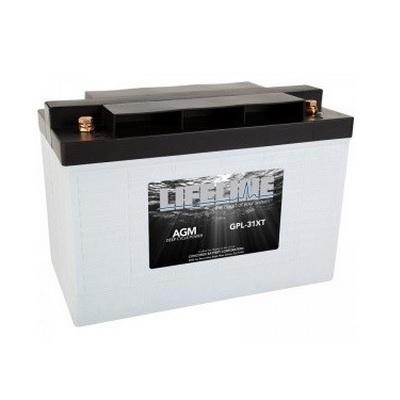 This Fullriver DC140-12 Battery is one of the highest quality 12 Volt 140Ah VRLA AGM batteries on the market. Fullriver DC Series battery is designed for deep discharge applications which can be recharged hundreds of times. Sealed and maintenance-free. BatteryPete is proud to bring to you quality products FOR LESS!!! 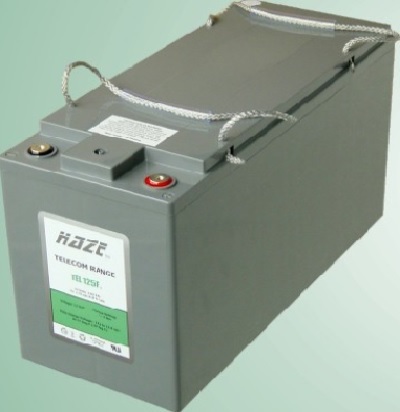 When purchasing lead acid batteries Pete’s Free Shipping policy does not apply. All big batteries ship LTL Freight. We must ship to a commercial address with dock or forklift available or the freight companies charge for extra services. Pete says… Power Up with the All New Fullriver Blue Series Deep Cycle AGM Batteries but please note all big battery orders have a minimum order quantity requirement and requires a commercial ship to address. No Exceptions…. Flat Rate $150 Pallet charge will apply. Fullriver Battery manufactures one of the highest quality 12 Volt 140Ah VRLA AGM batteries on the market today. Each Fullriver DC Series battery is designed to be deeply discharged and recharged hundreds of times. With the sealed, maintenance-free aspect of these batteries, you can simply “Set it and Forget it”. If you are looking for peace of mind then using a Fullriver sealed “Clean-Green” battery is your solution. They are not only safe for you, but safe for our environment. It’s never been more clear… Full River Battery is the “Clean-Green Energy Solution.” Combine all this with the facts behind a proven track record of providing a premier quality battery and excellent customer care from the date of their inception in 1995. Please feel free to contact us at (772) 444-2280 should you have any questions or if you are having technical problems placing your order. The BatteryPete Team is standing by to help you! For business accounts and multiple qty orders please call for pricing. Be the first to review “Fullriver Battery DC140-12 AGM 12 Volt 140Ah” Click here to cancel reply. This Fullriver DC140-12 AGM Battery is one of the best 12 Volt 140Ah VLRA batteries on the planet! Boats, Rvs, Solar Applications.